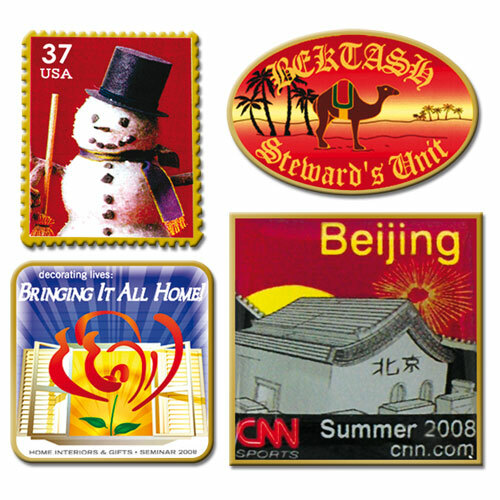 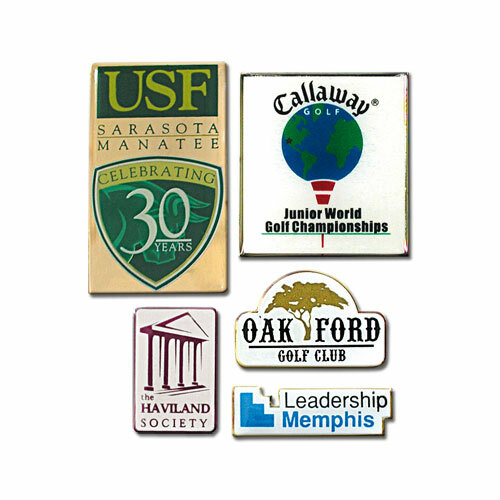 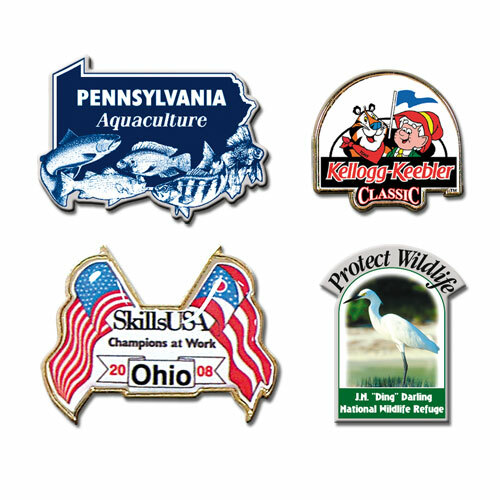 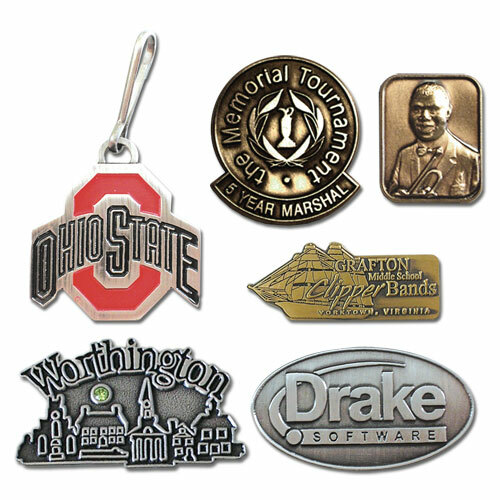 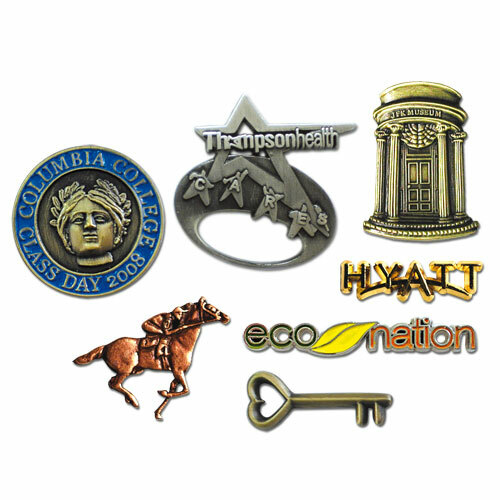 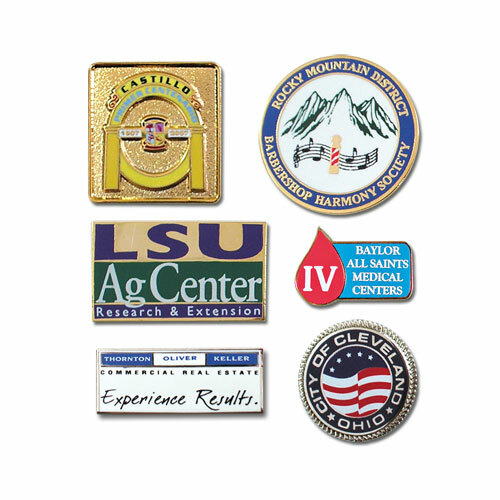 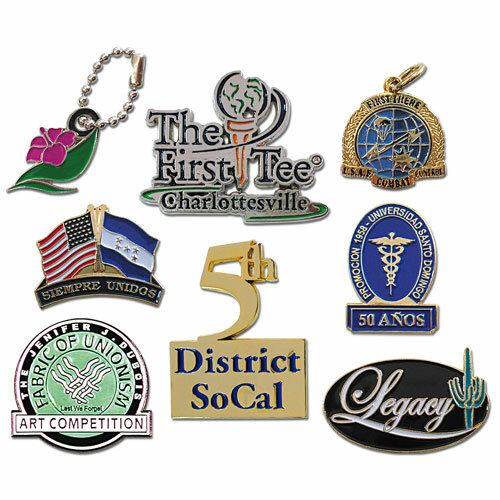 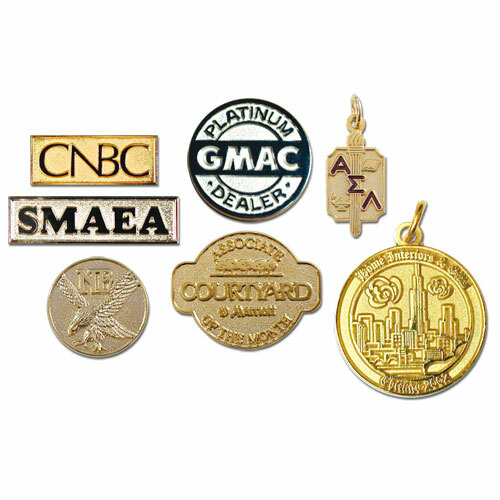 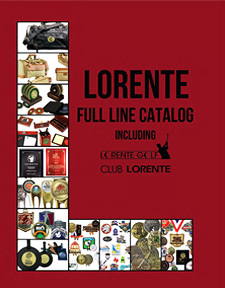 Put Lorente's 29 years of experience creating jeweler's-quality lapel pins to work for your organization or event. 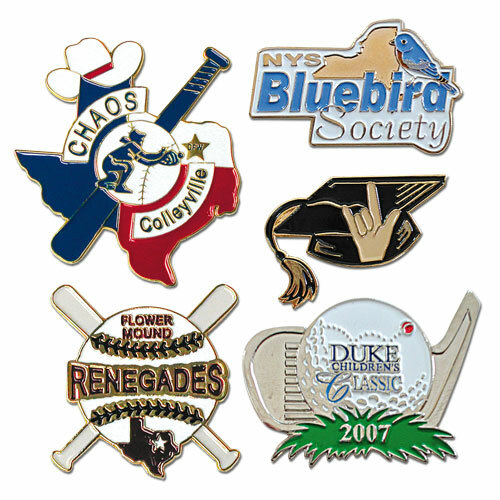 With a wide variety of styles to choose from, our artisans will turn your logo or emblem into a stunning work of art that you will be proud to wear. 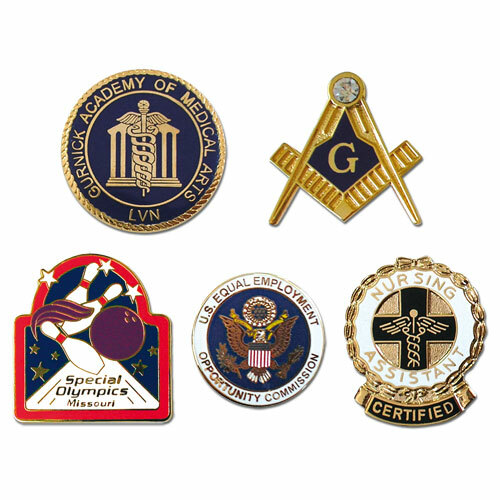 Click on any pin below to get started.